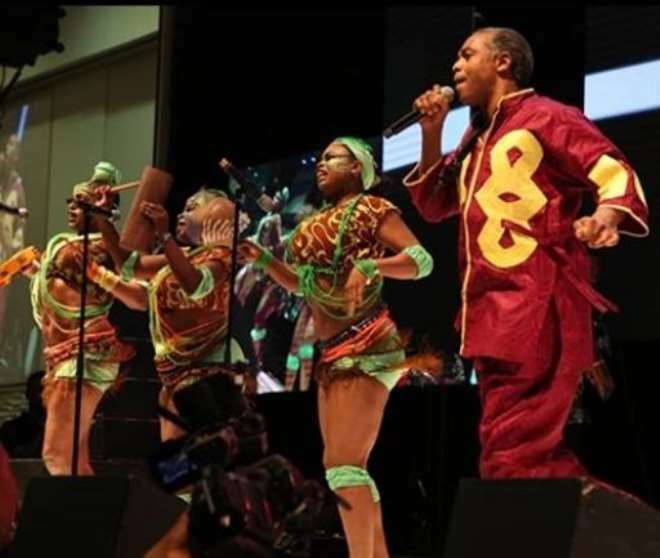 Afro-beat singer, Femi Kuti, will forever remain a legend just like his late father, Fela Kuti, was and still is as he thrilled guests at the just concluded Alibaba January 1st concert. 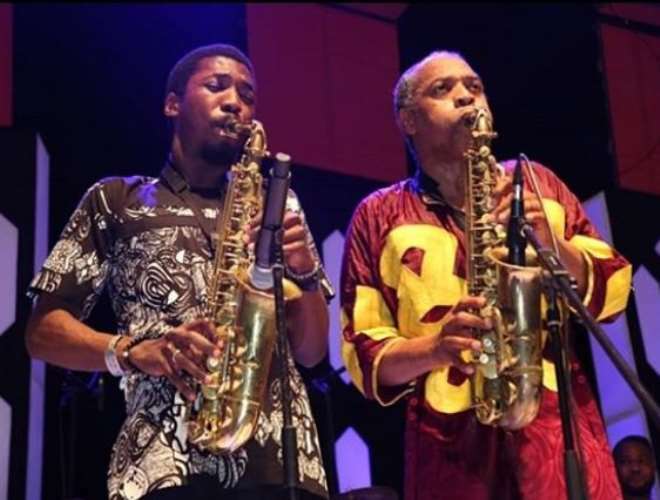 Femi did not just put up a good show but also dragged his cute son, Made to the stage as they both played the saxophone. 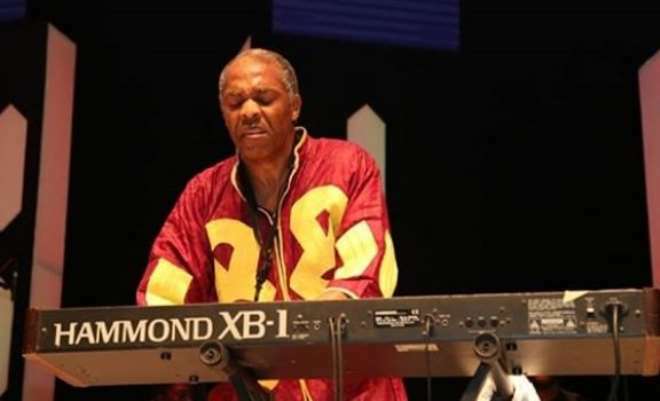 Of the Fela’s children, Femi has been able to maintain some vibrancy when it comes to Afro-beat music that through him, the genre has been able to maintain strong relevance even in the midst of these present day crop of artists.